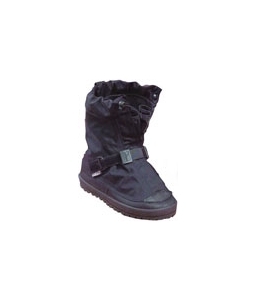 NEOS Voyager 11" Non-Insulated Overshoe | 500141, NEOS, NEOS Voyager 11" Non-Insulated Overshoe | McDonald Uniforms, Inc.
Protects from winter slush, spring mud, or fall debris. Well-suited for light hiking, walking the dog, or checking out the fall colors with your kids. Well-suited for light hiking, walking the dog, or checking out the fall colors with your kids. A more durable style than the Villager due to more rugged sole and upper.